As an extension of our PE activities and our school’s involvement with our NFL Play 60 projects we started a Schoolyard Gardens project. 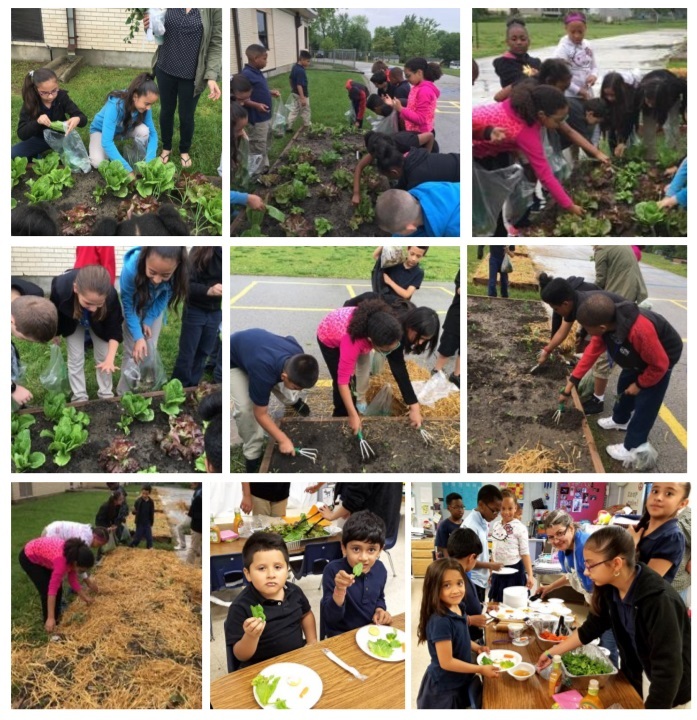 In December of 2015, with the help of “KC Community Gardens”, students from the 4th and 5th grades built six garden beds so that each grade could have their own garden bed to learn about the importance of vegetables in order to eat healthy and learn more about plant science. 5. To have food that we grow eventually be a part of our “Fuel Up to Play 60” Taste Tests. 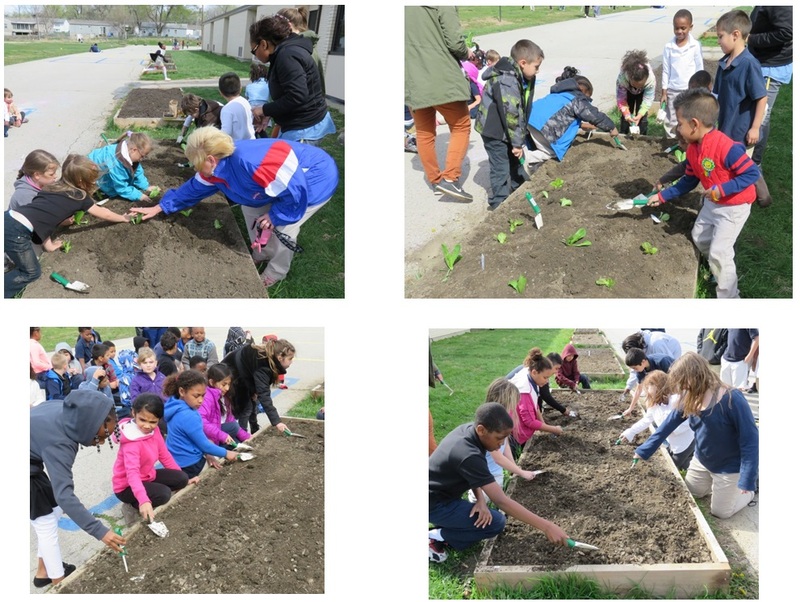 Click on the image below to view a video of our Schoolyard Gardens project. Click on the arrows in the bottom right hand corner to view the video in Full Screen.